Instagram is now the most popular social media platform among millenials. This means that younger people spend more time on Instagram than any other social network. Therefore when selling food to younger people you need to insure that you have a social media presence. Having a social media presence is one way to ensure that you are there for your customers. For instance imagine the number of people who purchase your products everyday online. Food products nowadays are purchased on mobile phones. This is why you see a rise in many companies that provide food services. Pictures are more appreciated by millenials than words. Therefore Instagram is the place to be when you want to make more sales. The food industry and high quality pictures. The first thing you need to focus on is taking high quality pictures for your social media page. Opening a restaurant and expecting that people will just come is not good enough. For instance you need to advertise it. You need to take high quality pictures of the food that you prepare. This will ensure that you make more sale online. Some people are willing to order something online because it seemed more appetizing. You need to learn how to harness the power of social media to your advantage. 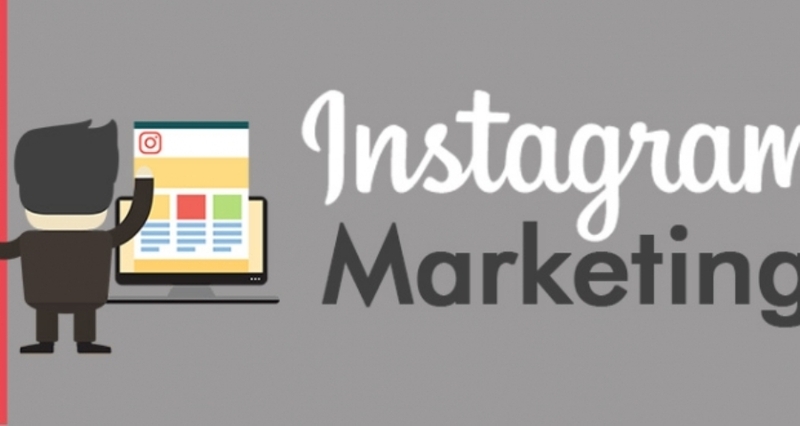 The more Instagram followers you attract the more likely you are to make more sale. The food industry depends on visuals. Most food industry advertising depends on visuals. This is due to the fact that people are more likely going to buy food if it actually looks good. The fact that we see food first before we taste it is the main reason why we need these high quality pictures. Instagram has become the source of much needed sales for the food industry. The food industry has flourished due to the increased exposure from Instagram.